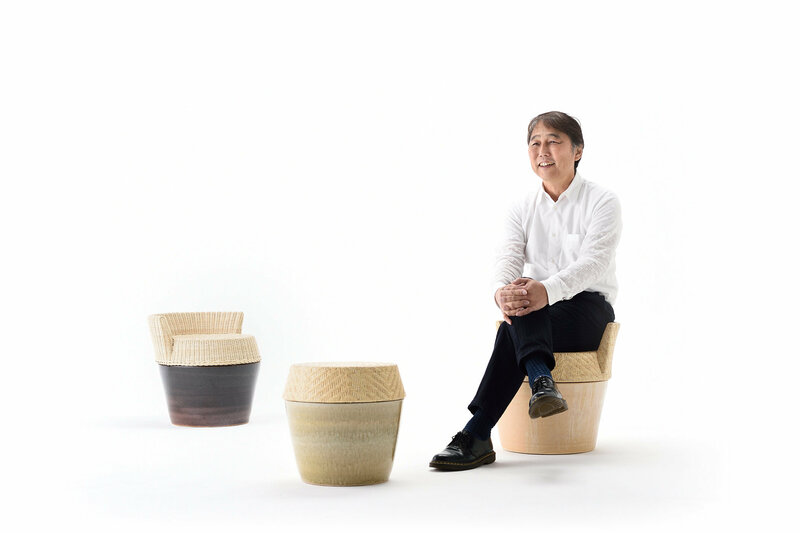 ・Client：ヤマカワラタンジャパン株式会社 Yamakawa Rattan Japan Inc.
A human, an organic creature, feels empathy not only for the design and function of a thing but also for its creators, background and story for making. 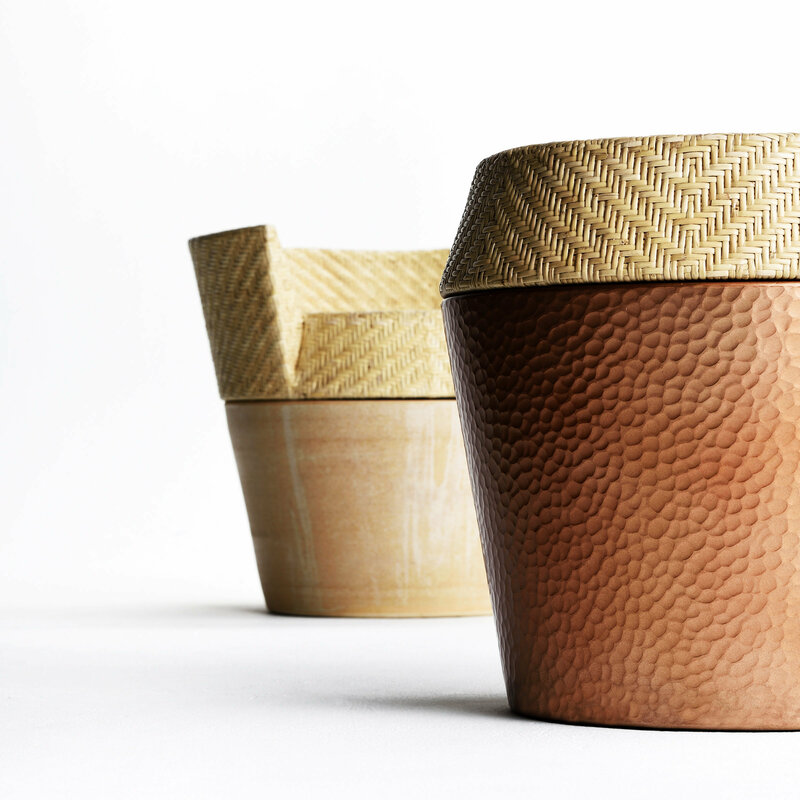 A rattan handicraft product meets accidental color of ceramics generated during firing and subtle change in surface of wrought iron, and consequently creates new expression of tradition. Handicraft products made painstakingly and carefully with the power of nature are full of something like warmth that gained from raising a living thing. For me, the SOBACHOCO CHAIR is 'a living thing that lives with me' making me happy.